Welcome to the Love Your Story podcast. 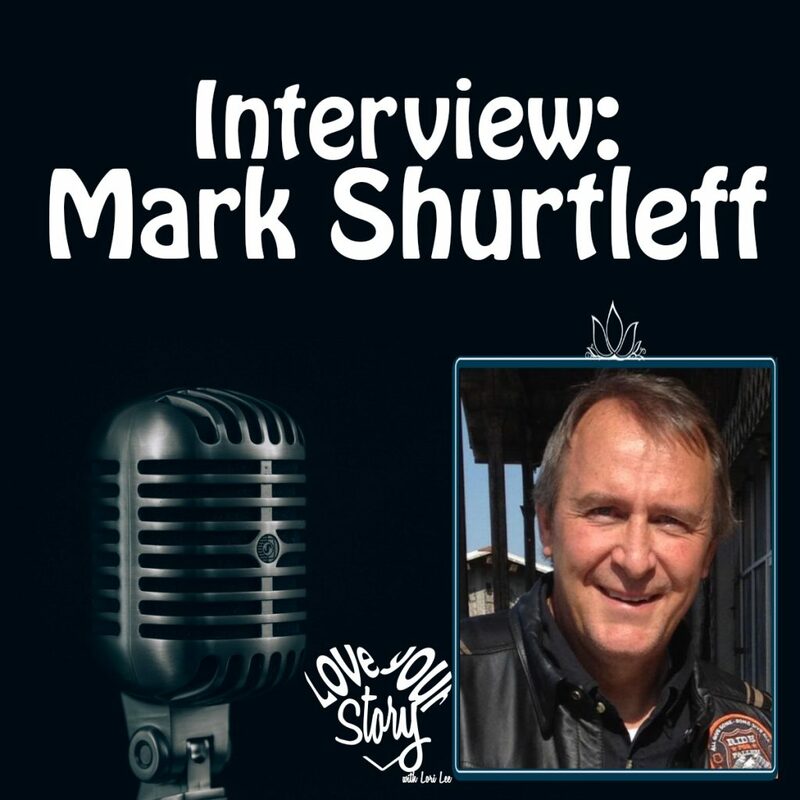 Today you are joining me for an interview with Mark Shurtleff the former three term Utah Attorney General. He is the founder of Shurtleff Consulting Group and Law Firm, and the owner of the Commercial clean energy project development company. He is the author of a historical novel Am I Not a Man? The Dred Scott Story and a former U.S. Naval Officer. He also is the father of five children and has 8 grandchildren. I’ve invited Mark on the show today because that little intro doesn’t even skim the surface of his story. In June of 2014 Mark was charged with bribery and corruption charges as the Attorney General. His home was raided by the FBI and as the next two years evolved until the criminal case was dismissed in July of 2016 there was quite an ordeal. If that’s not enough his story also involves a devastating motorcycle accident that involved 15 surgeries and a fight against cancer.